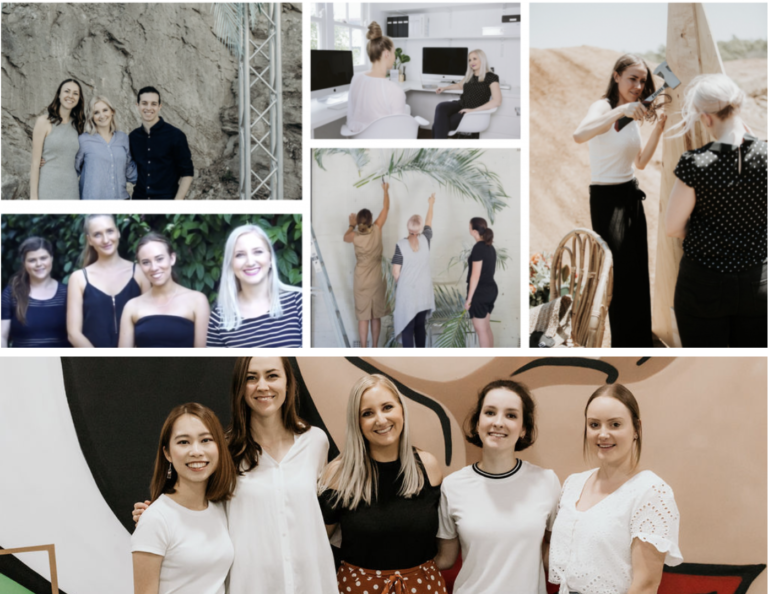 Foreva Events is Brisbane’s leading event planning company specialising in conferences, gala dinners, expositions, showcases, product launches, photo shoots and much more. Foreva Events was founded by Eva just over 5 years ago with the vision to create events that don’t just happen, but that will be remembered “Foreva”. She found her passion for the industry just over 10 years ago when she completed her Bachelor of International Hotel and Tourism Management majoring in Events Management , at UQ St Lucia. She then developed her passion working for a number of private and large corporations which drove her into starting Foreva Events. To this day Foreva Events is a multifaceted, company that has a small team of in house and on the day planners and stylists that will take your event to the next level and reach the outcomes that you desire. WHAT WE CAN DO FOR YOU………. 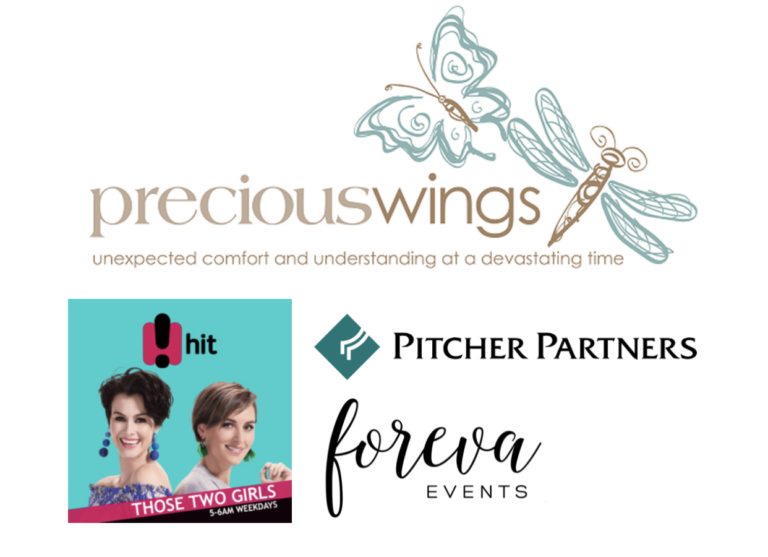 BEHIND THE SCENES OF PRECIOUS WINGS ANNUAL LUNCHEON….